Dragonfly yoga clothing feels like second skin. Elegant basic designs for an affordable price. 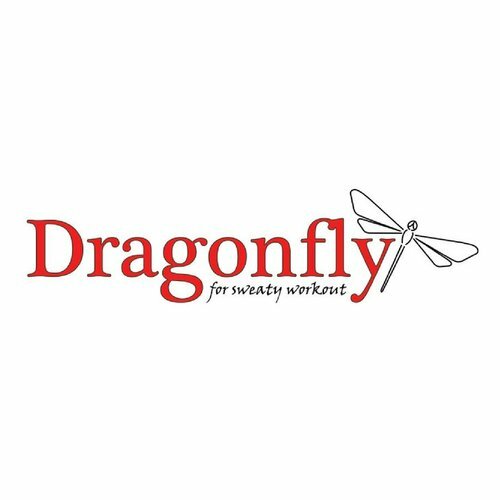 Dragonfly offers great outfits for your Bikram & (hot) practice and other sweat intensive workouts. We love to wear the leggings while teaching Bikram yoga and the shorts and short tops during our own yoga practice. And the bikini model travels with me on all holidays... for yoga practice and on the beach. :-) Last but not least ... the leggings and tank tops are also very comfortable for your Vinyasa or Ashtanga yoga practise! Once you have also worn Dragonfly yoga wear, it will not surprise us if you are also going to talk about the comfortable fabric that wears like a second skin ... many have gone before you!